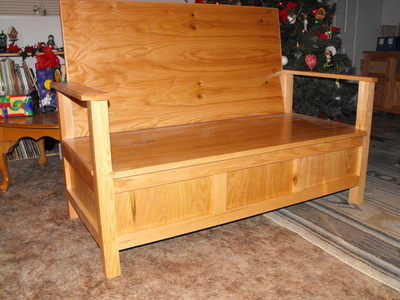 A Christmas gift for my wife a few years ago. 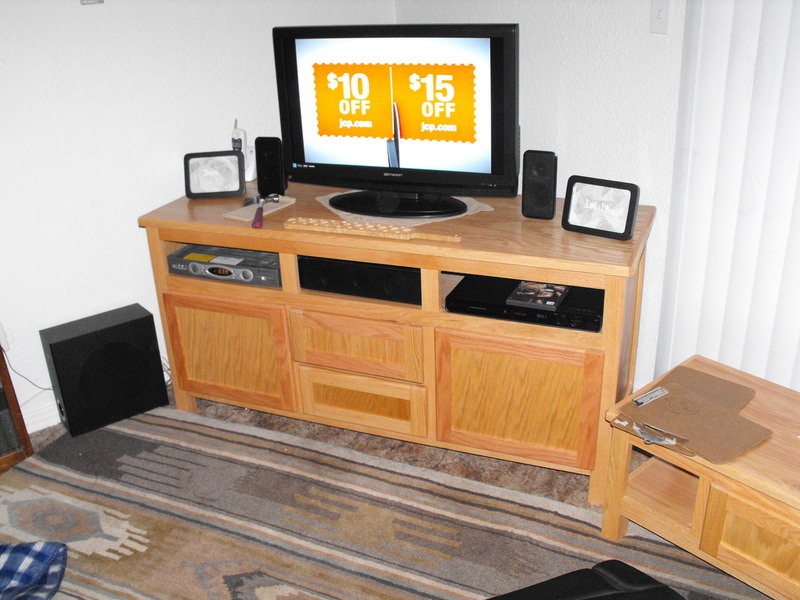 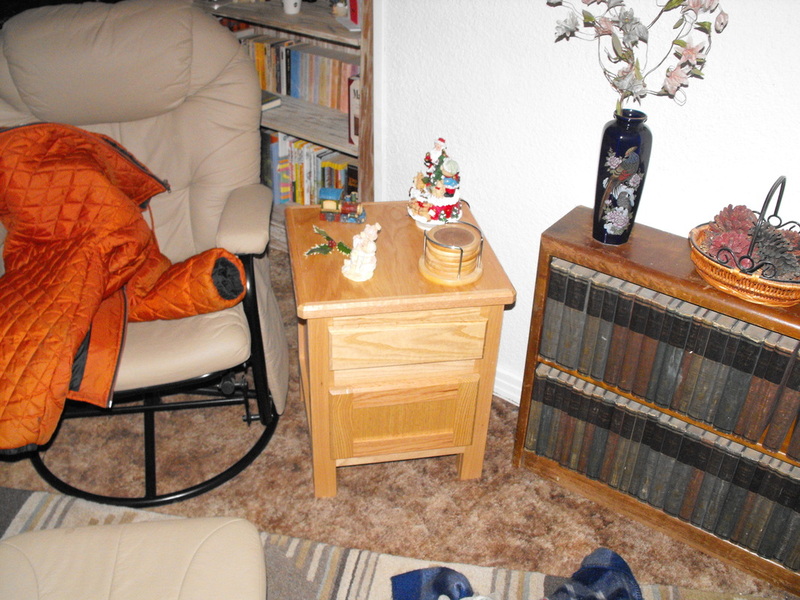 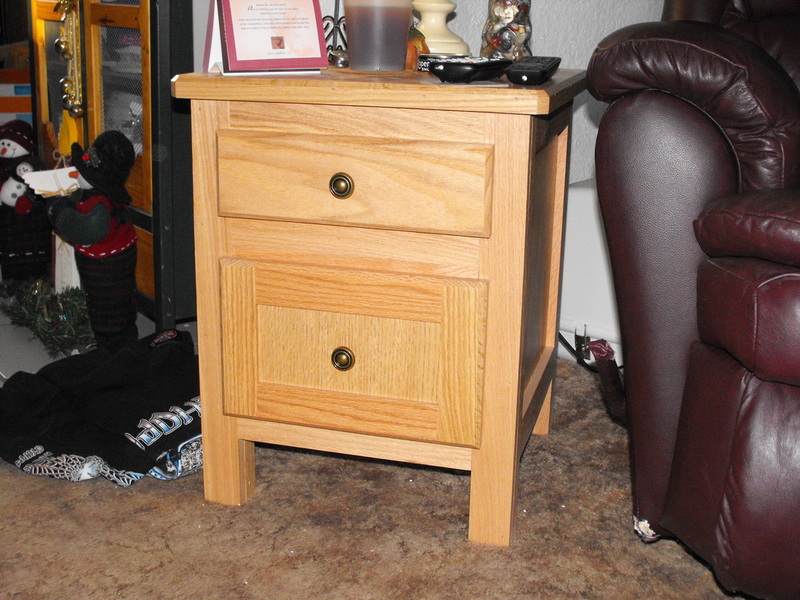 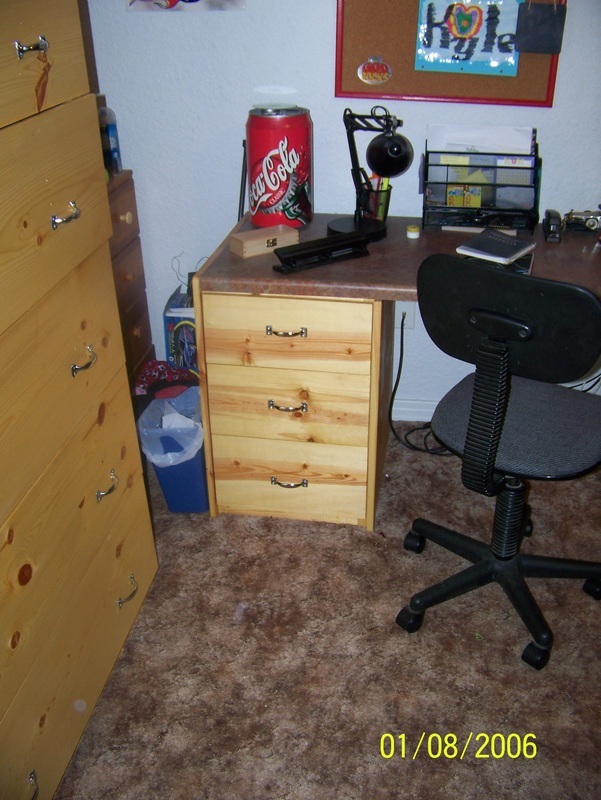 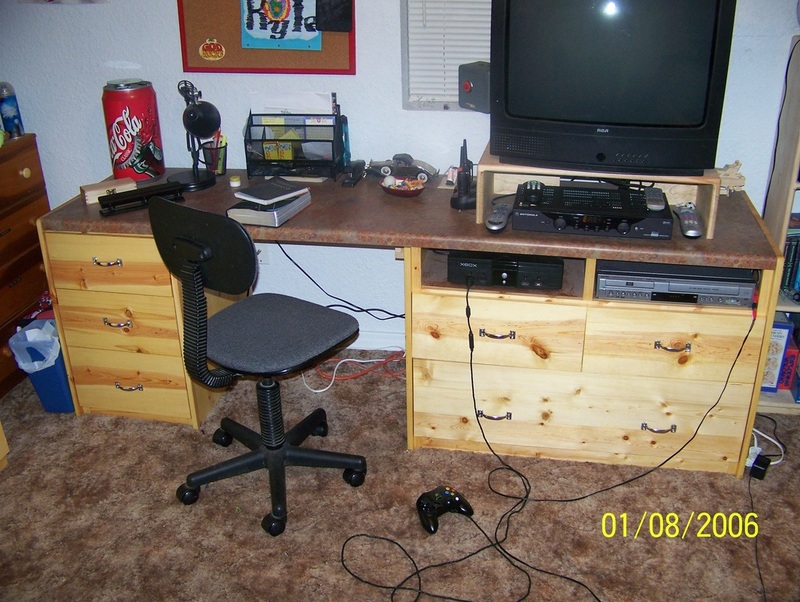 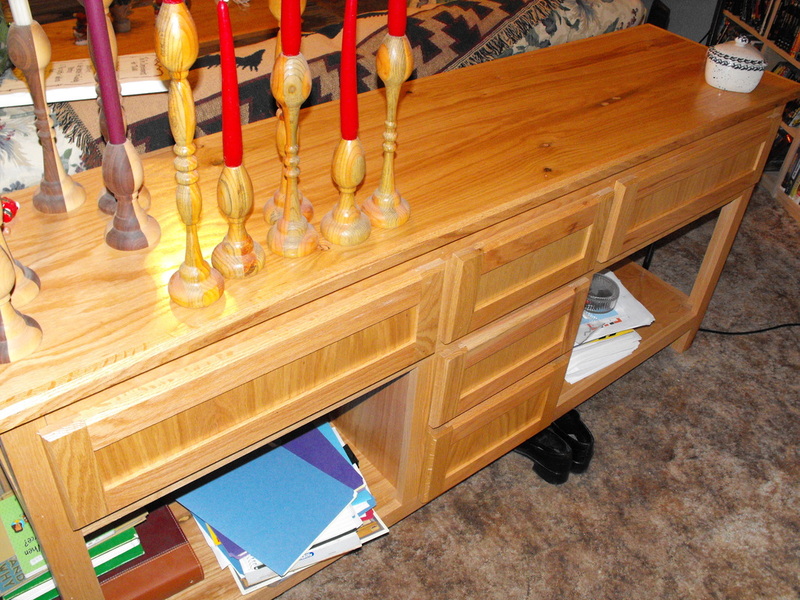 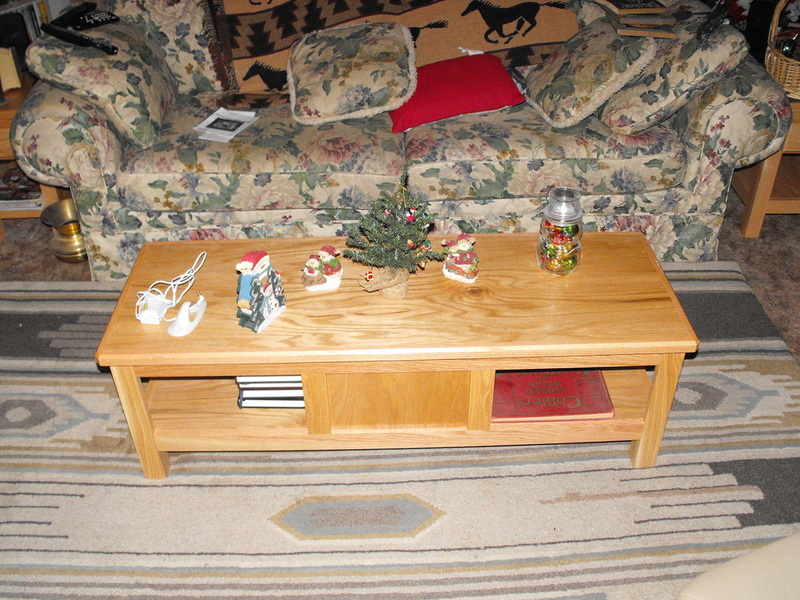 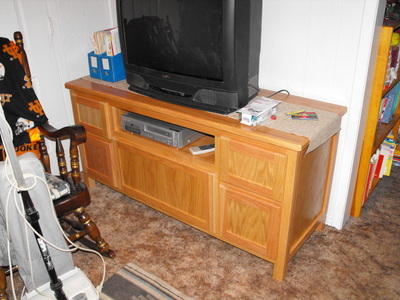 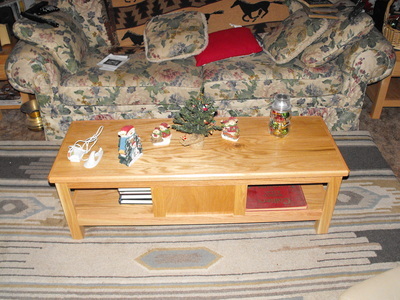 She originally wanted the sofa table, but as I got started I decided to go ahead and do the entire room to match. 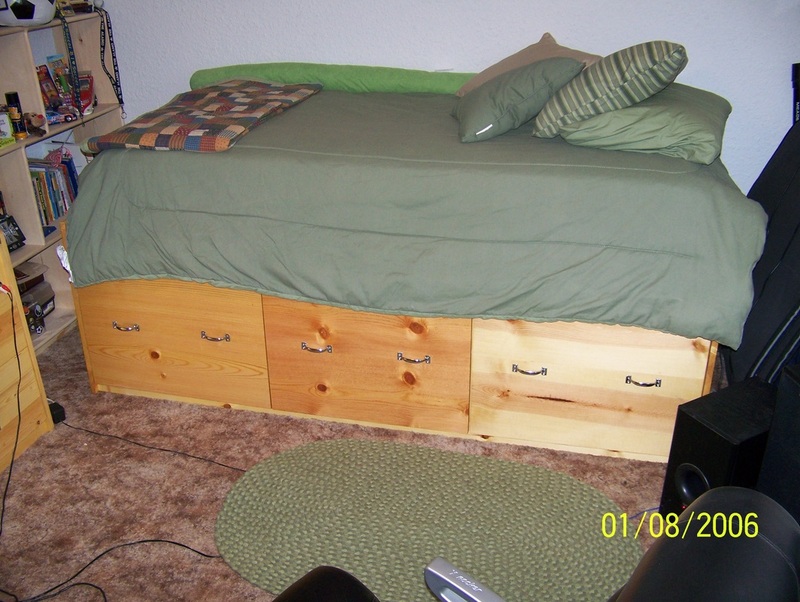 My son's bedroom set. 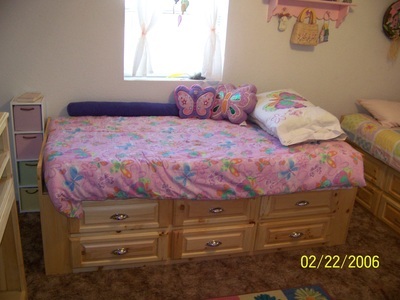 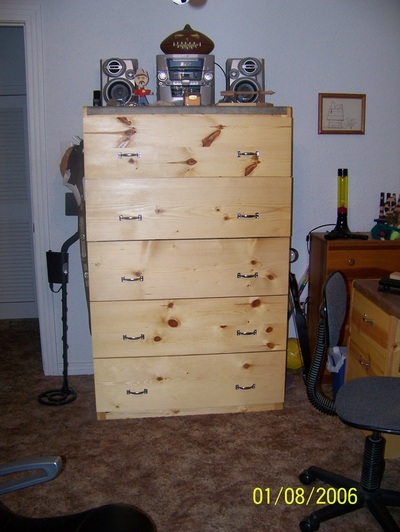 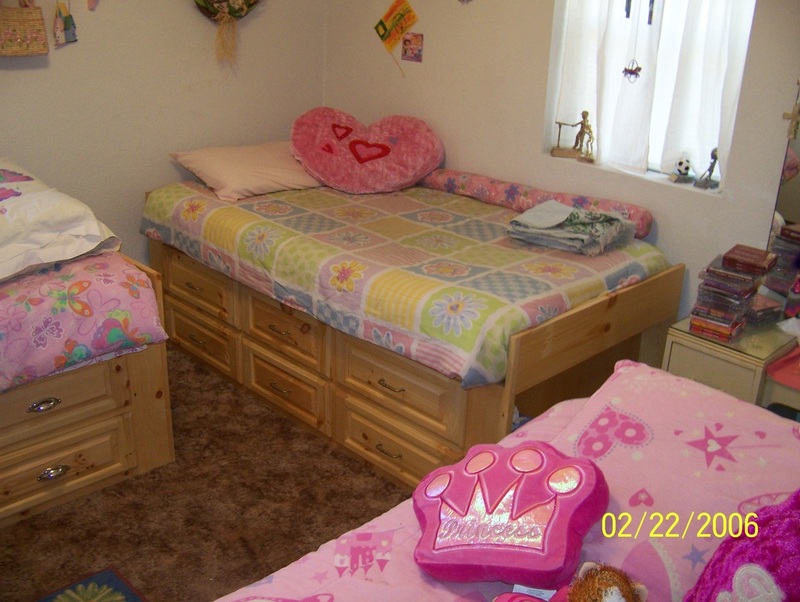 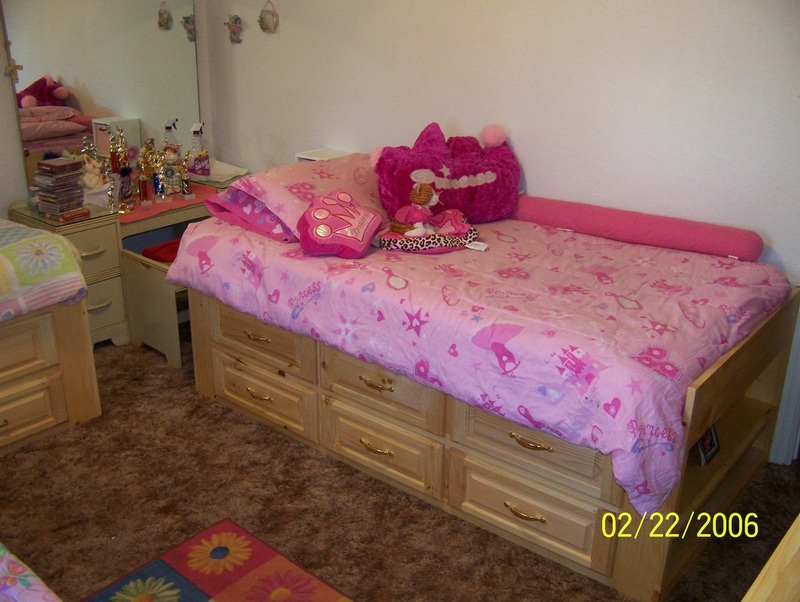 The bed has 3 22"x22"x22" drawers for storage. 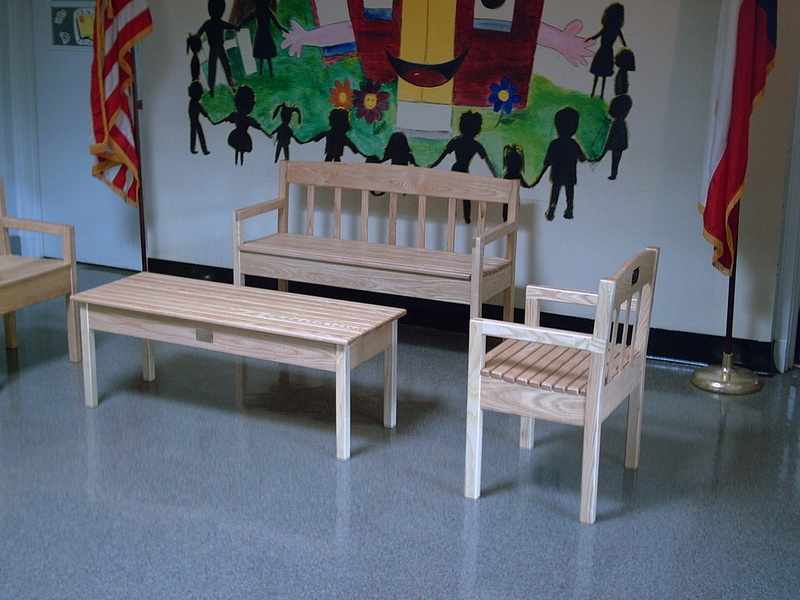 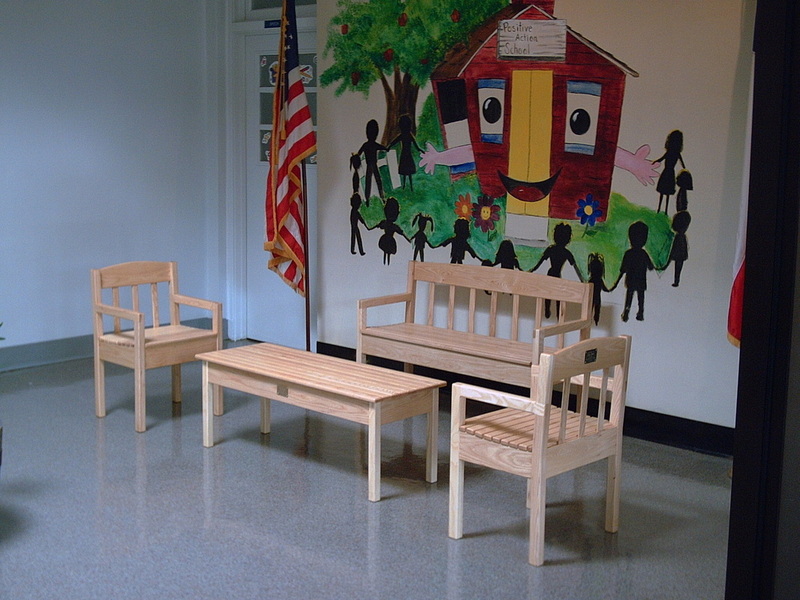 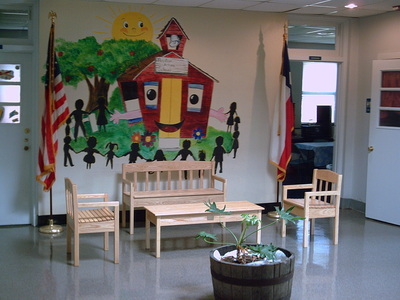 Reading nook bench set for a local elementary school.